BMW FEM/BDC key programmer wanted! 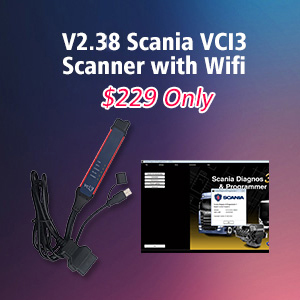 Yanhua, VVDI2 or BMW Explorer? 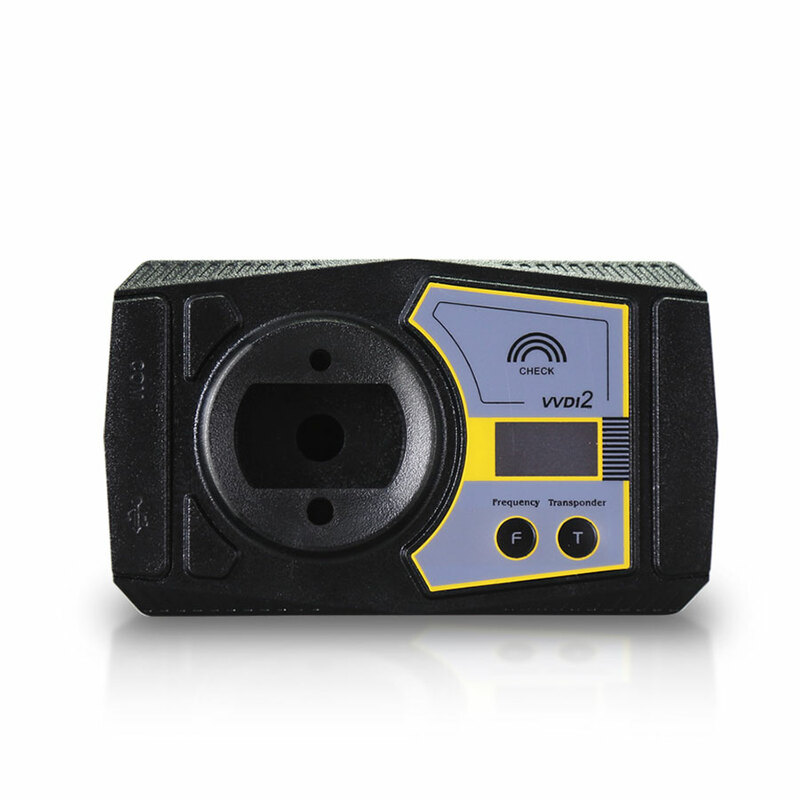 Looking for BMW FEM/ BDC key programmer? 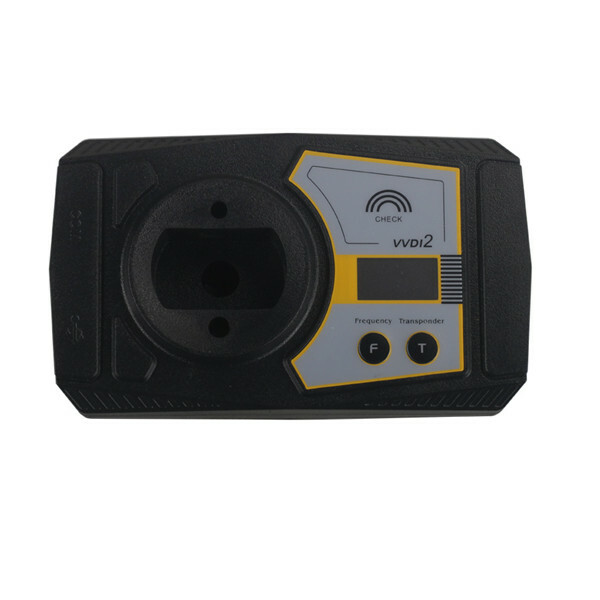 Here top 3 ones are highly recommended: Yanhua FEM / BDC key programmer adapter, Xhorse vvdi2 BMW V4.3.0 & BMW Explorer. Which one better, go on reading. Tried to read data for 400 times and all success without data loss. 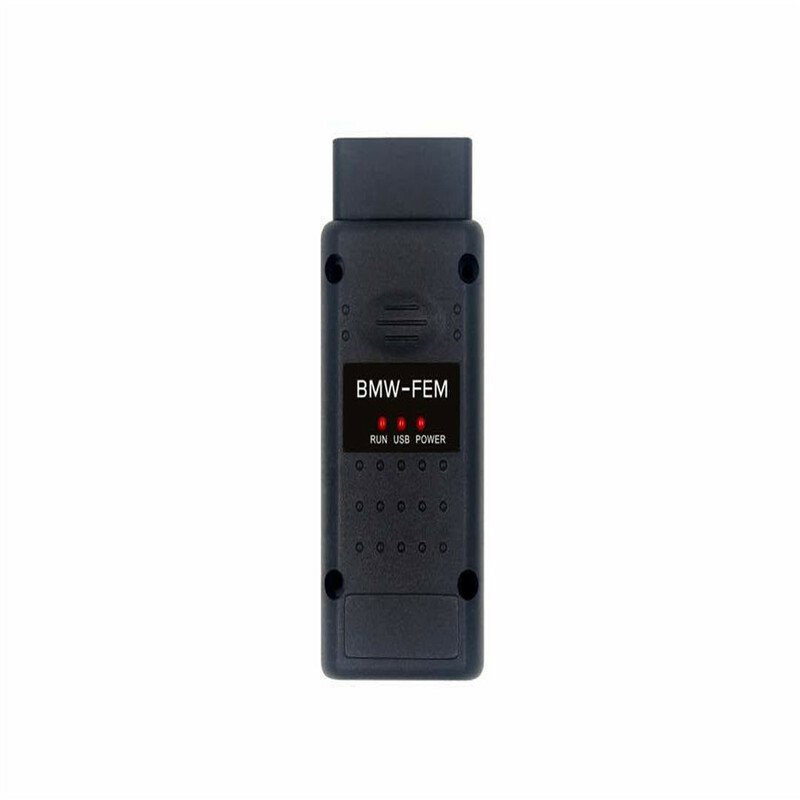 So YH BMW FEM key programmer read data 100% safe and fast. 4.when operation on ‘programming FEM/BDC system’interface, please don’t close this software window until all procedures completed. 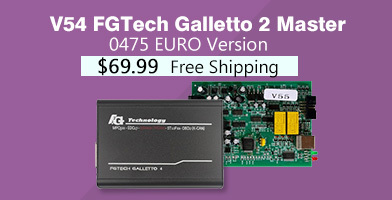 7.if connect power to FEM/BDC module, but the relay keep ringing, please contact technical support for help. usually operation on FEM/BDC should be ok, just need to programming. 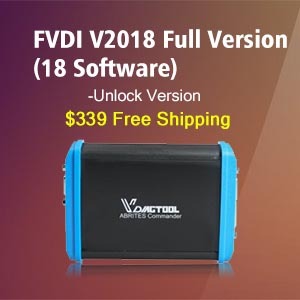 How to use VVDI2 4.3.0 to program key on FEM/BDC? The program will check for a supported version of the unit, prepare the unit for the next procedure, and will display the message “Read Eeprom and upload in calc”. 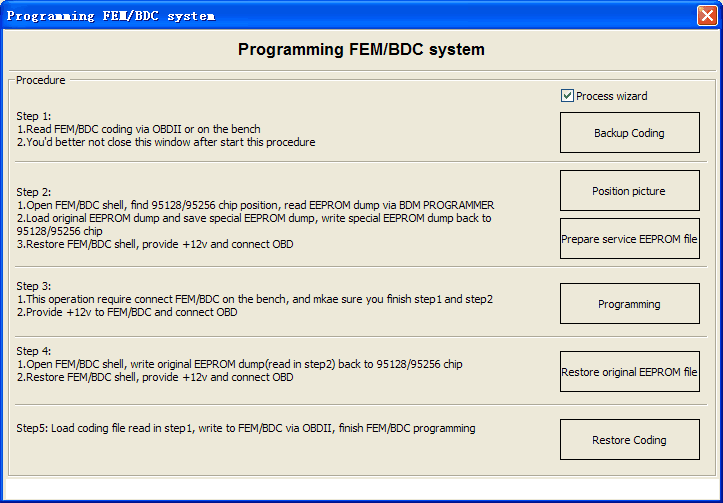 Download Eeprom into BMW-Explorer, and save EEprom and write it back into the FEM / BDC. 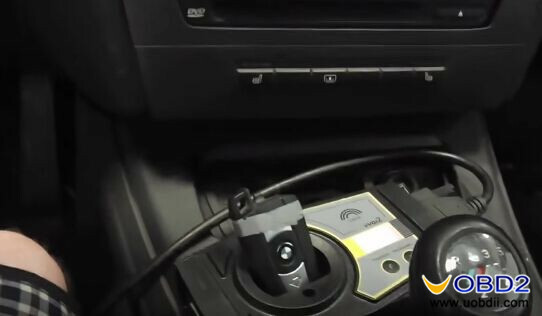 Install the unit on the car in the reverse order of removal, and connect BMW-Explorer via OBD. The car probably will not respond to the key, do not get scared! Connect to FEM, press “Write keys”, Explorer will propose to program the FEM / BDC, agree and wait for the programming to finish. After successful programming, the program will write to you “Return the saved original Eeprom”, then remove FEM again and using programmer, return the previously read contents of EEprom 95128/95256. Then you can install the unit back to the car. Connect to the FEM / BDC control unit using the BMW-explorer, press “Extra options” then “Key learning”. Key programming window will open and will read the key data we need for programming. If you have a working key, then you need to bring it to the emergency coil as pictured below and press the “Read crypto key” button. About successful reading of the “Crypto” BMW-Explorer show “Crypto Ok” message. If you do not have a working key, then you need to read the ISN from the DME and enter it into the “ISN from DME” window. 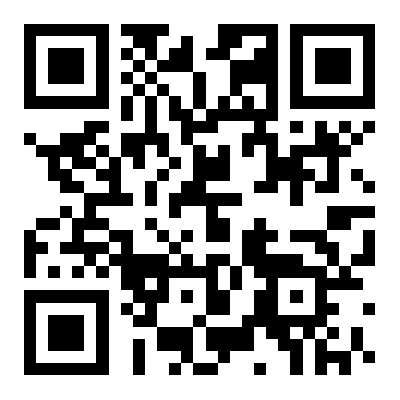 You can also enter 8 bytes of the “crypto” manually. Now you can start to learn keys. To do this we must select a free track for the key and press “Learn key”, bring a new key to the emergency coil on the steering column. 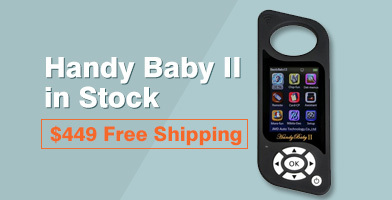 UOBDII Official Blog All rights reserved BMW FEM/BDC key programmer wanted! 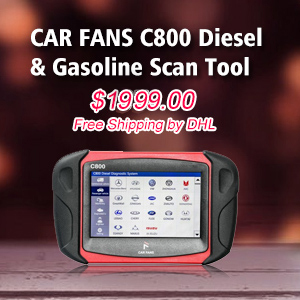 Yanhua, VVDI2 or BMW Explorer? 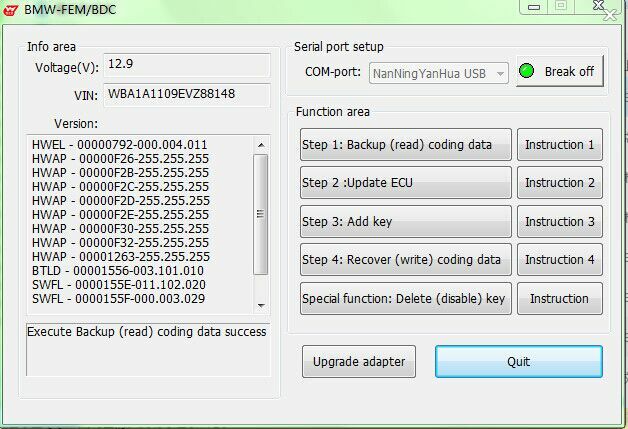 How to choose a best Yanhua BMW FEM BDC Key Programmer?